Reading this book reminds me that the current Facebook-Twitter-Instagram environment is no match for the curated and hymn-phonic id, as extrapolated through an artistic lens of a writer in high command of a journal she renders and crops into a poetic-nonfiction narrative. This is not “confessional” poetry, with all that connotes, of Plath et al. This is not even under the tired moniker of “personal” poetry. Despite the fact that Szymaszek has indeed pulled from her journals, it does not feel like “mining” journals “for material.” It is something more chiseled. What this book is feels like a stained glass window, a kaleidoscope where these journals have been strained and filtered out as poetry — and we are listening to the hymn in a church’s pews on a late afternoon, with the stained-glass light rays obscuring our vision. 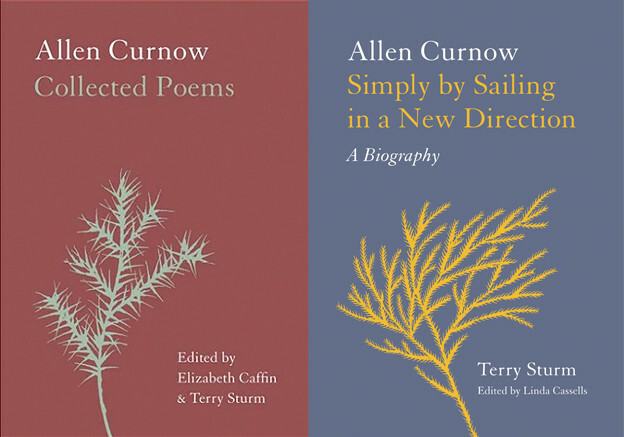 Not just poetry, not just journals, but something more intriguing, in between. What happens between the moments of recollection and chronicling and the poem? Reading this book is like the answer to that question, without realizing we are asking the question or searching for the answer. It just is, like life just is. 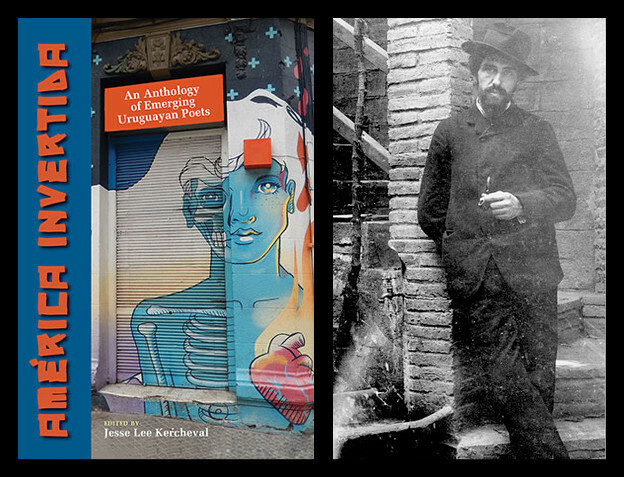 The choice to draw on these journals — indeed, the chronicling of real life, the inexplicable but understandable ways that life moves, at times, unfairly — shines through that stained glass as poetry. The simple act of capturing life moving on may look simple, but it’s not as easy as it looks. Szymaszek’s work replicates moments of time passing, of mourning, of abrupt changes in life that we have no choice about — and the reader glides along not noticing the blinks and stops, because Szymaszek has us in both a holding pattern and a sea of life’s movements. What is remarkable about observations like the ones above, seemingly routine moments — a train stops, someone panhandles, our writer sits on a park bench — that out of context feel like a Diane Arbus or Helen Levitt photo, is that while reading them, Szymaszek is enduring especially challenging and tragic moments, and in the midst of it, she still sees the world pass by with pinpoint precision. That is the mark of a poet, a real poet, an urban poet, a poet’s poet, a people’s poet — one who is living in the world while chronicling it, while rendering it poetic, while her own life unspools in a metaphoric stream of consciousness and crystal clarity. That’s the beautiful crux of this book. 1. 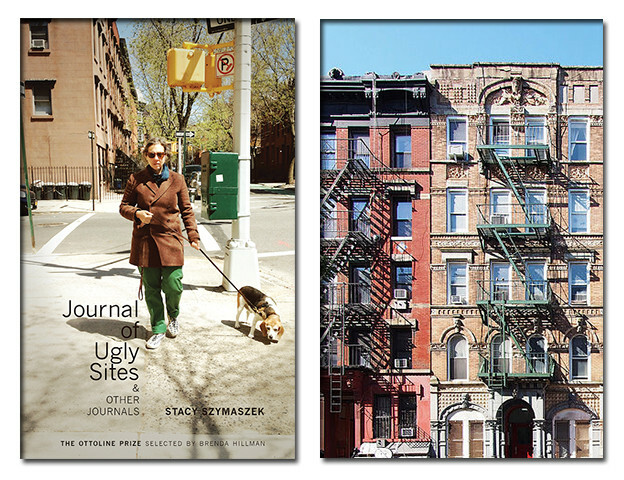 Stacy Szymaszek, Journal of Ugly Sites & Other Journals (Albany: Fence Books, 2016), 79.